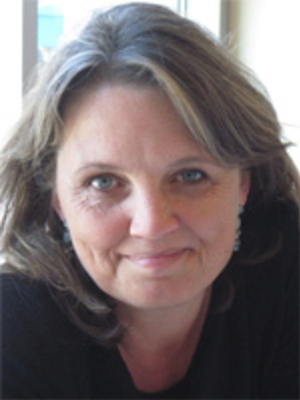 Birgitte Søland (Cand.Mag., University of Aarhus, Denmark (1985); Ph.D., University of Minnesota (1993)) teaches European women's and gender history, and the history of children and childhood in the Western world. Her research interests include the history of women, youth, and children, with special emphasis on children's rights and children's welfare. She is the author Becoming Modern: Young Women and the Reconstruction of Womanhood in the 1920s (Princeton, 2000). She co-edited Gender, Kinship, Power: A Comparative and Interdisciplinary History (Routledge, 1996), and Secret Gardens, Satanic Mills: Placing Girls in European History, 1750-1960 (Indiana University Press, 2005.) In 2003 Professor Soland won the CLIO Award for Outstanding Teaching in History. Click here for more information on: Becoming Modern: Young Women and the Reconstruction of Womanhood in the 1920s.